Ticket Master could owe you free tickets! Ticket Master could owe you credits or even free tickets. According to AL.com "
Last month, Ticketmaster settled a $400 million class action lawsuit over exorbitant fees charged for things like order processing and shipping costs. 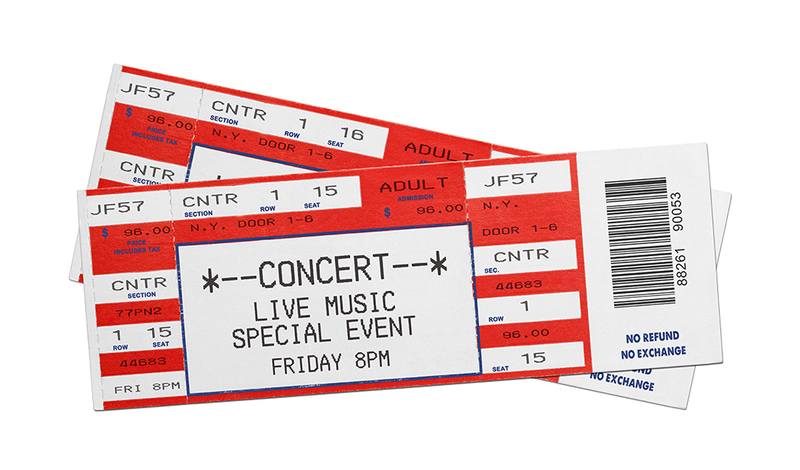 The suit – Schlesinger et al vs. Ticketmaster – covers as many as 50 million people who purchased tickets from the company between Oct. 21, 1999 and Feb. 27, 2013. Emails about the settlement have been sent out with information on how people can receive up to 17 discount codes to be used for future online ticket purchases. Each of the codes is worth a $2.25 credit and up to two can be used per transaction. If your tickets were delivered by UPS, you can get an additional $5 discount code per transaction that can be applied towards future UPS charges. You will have until June 18, 2020 to use your codes." Better check your accounts now!